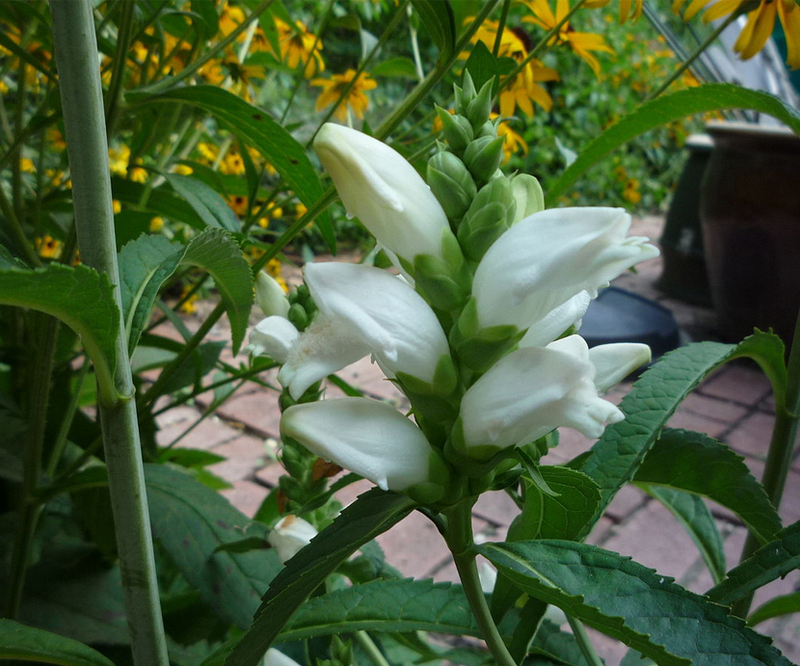 This is a perennial, smooth, herbaceous plant, with simple erect stem about two or three feet high. The leaves are opposite, sessile, oblong-lanceolate, acuminate, serrate, and of a dark shining green color. The fruit is a capsule. Melissa foliosa Opiz ex Rchb. Melissa occidentalis Raf. ex Benth. Melissa officinalis subsp. altissima (Sm.) Arcang. Melissa officinalis var. foliosa Briq. Melissa officinalis var. romana (Mill.) Woodv. Melissa officinalis var. villosa Benth.